Stingray is taking its Toronto hip hop station 93.5 The Move (CFXJ-FM) back to its roots. 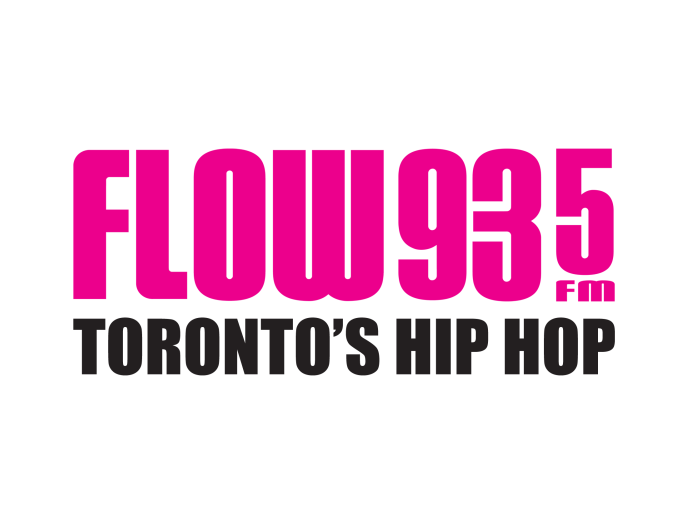 Monday morning, the station signed on as Flow 93.5, the brand it originally launched with in 2001, as Canada’s first urban contemporary station. The station was rebranded as 93.5 The Move in Feb. 2016, deviating to an expanded playlist that included more pop and dance from the late 1980s, 90s and 2000s, in addition to current and classic hip hop hits. 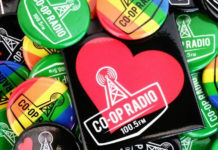 That rebrand was in part to try and attract a younger audience, which program director Josie Fenech says was initially successful. But she says over time, programming staff realized that the station’s strongest asset was the legacy of its original brand. “When we decided to go back to being a hip hop radio station in Nov. 2017, we made an error in not calling it Flow at that time. The truth is that Flow is synonymous with hip hop. It just is. And if you’re playing hip hop on 93.5, it’s got to be called Flow,” Fenech told Broadcast Dialogue. Fenech said in spite of being three years into the rebrand, fans, artists and others in the industry were continuing to identify the station as Flow. “You have to look at what you’re doing and you have to listen to your audience and say okay…they know what they want, they’re in charge, let’s give them what they want,” said Fenech. 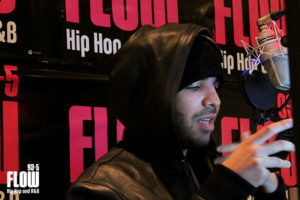 Drake’s Flow 93.5 takeover visit in Nov. 2011. Credited with helping launch the careers of Toronto artists like Drake, The Weeknd, Jully Black, k-os, and Kardinal Offishall over the years, Fenech feels Flow has a responsibility to continue to fill the gap in the radio landscape that was behind the station’s founding. Prior to its launch in Feb. 2001, there was no dedicated Canadian radio outlet for R&B, hip hop and reggae, with many Torontonians tuning into Buffalo, New York urban station WBLK. Milestone Communications president and civil rights activist Denham Jolly had to apply to the CRTC three times over an 11-year period before he was granted a broadcast licence for the urban station. “When Flow launched there was nothing like it in the city and even today in 2019, there’s nothing like it. I feel radio has a responsibility to mirror or reflect its audience…the fact that Toronto was without a hip hop station for so long says that we weren’t doing our job. 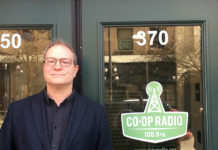 As far as the radio landscape in this city goes, there wasn’t a station that was a mirror image of a lot of the people who live in this city,” said Fenech. Part of that responsibility includes giving exposure to emerging artists. 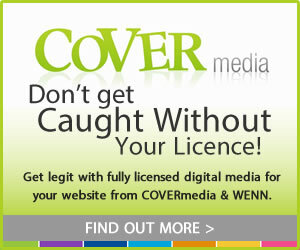 Fenech says the station will be continuing initiatives like The Made in Toronto Takeover. Held on Mar. 6 in conjunction with Toronto’s birthday, the event sees local artists programmed non-stop from 6 a.m. to midnight. 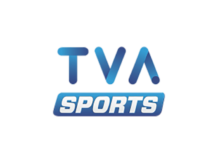 The concept’s overwhelming success in its inaugural year, which included a 2018 Ontario Association of Broadcasters award, saw it turned into regular programming Sunday through Thursday, from 11 p.m. – midnight. “If you’re looking at what’s trending on Shazam, you’ll see artists that are exclusively played on Flow 93.5. The power of radio is very real and there’s also a real magic to it because it’s not about necessarily songs people are hand picking. You’re trusting us to curate your soundtrack for you and in doing that, we’re probably bringing some new music and artists to the table,” said Fenech. An Interview With Fred Vail of Treasure Isle Recorders Inc.